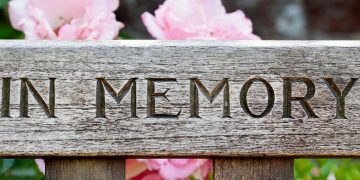 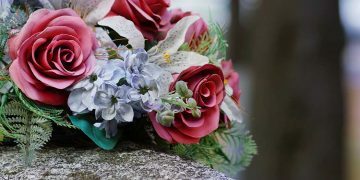 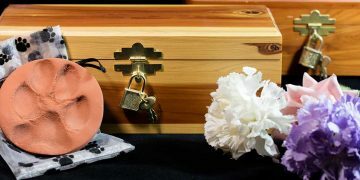 Using pet urns for your pet's remains can be a special final resting place as well as a tasteful way for you to remember your cherished companion. 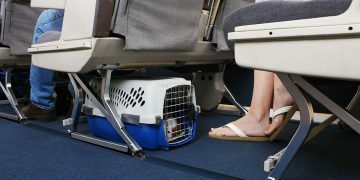 Taking your pet aboard an airplane or on a long distance car ride can be stressful. 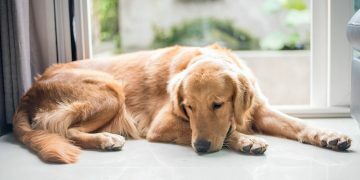 Here's what you need to keep in mind when traveling with pets.